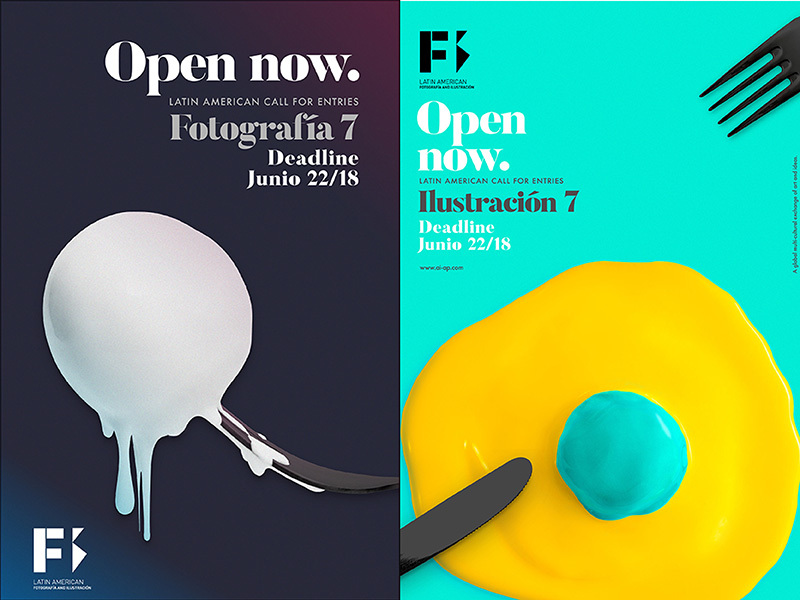 Call For Entries is CLOSED! Call For Entries is CLOSED . GRACIAS A TODOS POR SU PARTICIPACIÓN Y BUENA SUERTE CON EL JURADO.